I am still enjoying Barracuda after about 7 years. Here was a photo taken by one of our employees during the company Halloween costume judging contest. 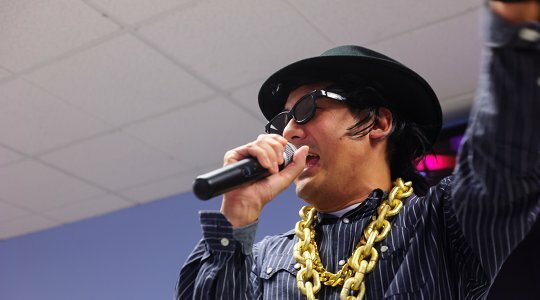 (I am a rapper…) The cube decorating contest was something else!